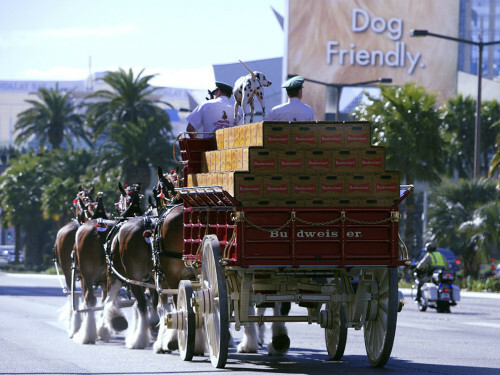 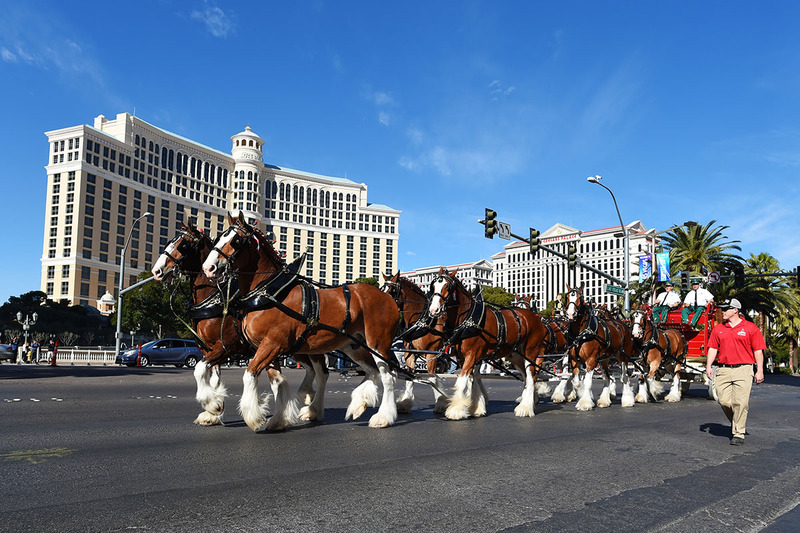 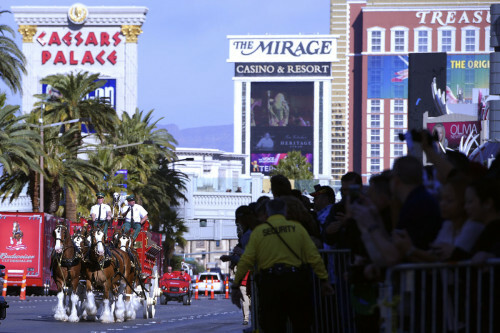 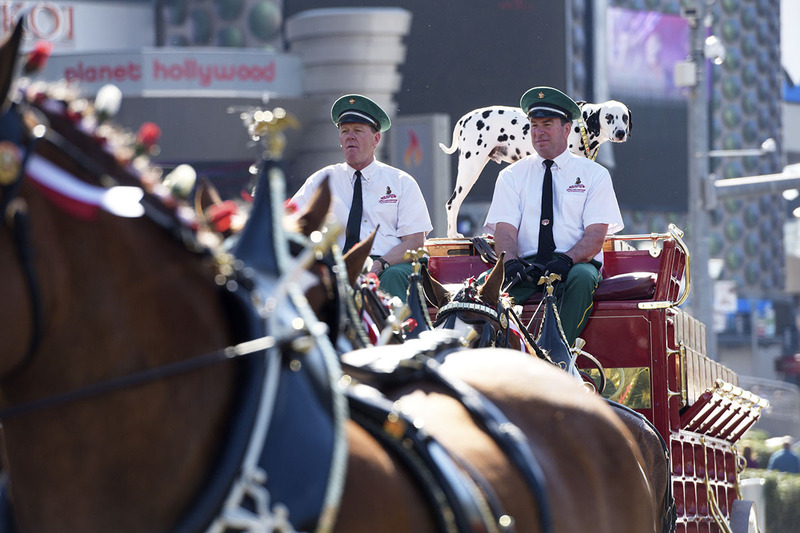 LAS VEGAS — Las Vegas Boulevard was shut down yesterday as the Budweiser Clydesdales took a celebratory trot down the famed Strip. 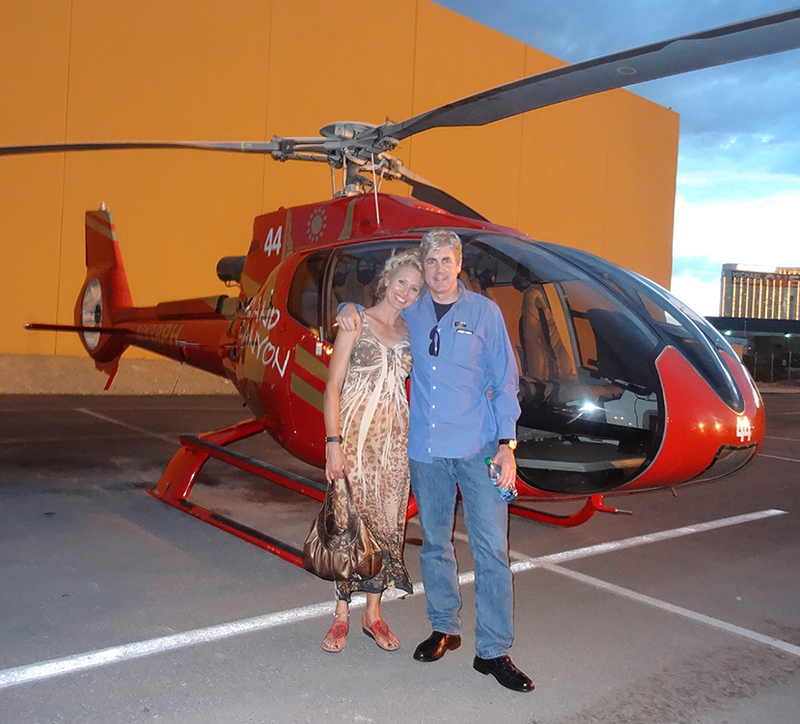 Watch Videos on our LVTP YouTube Channel. 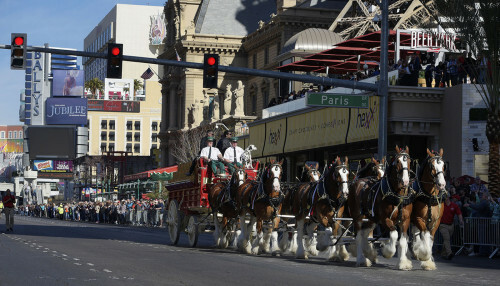 The Jan. 30 procession culminated at Paris Las Vegas, where local officials toasted the grand opening of the resort’s new Beer Park.